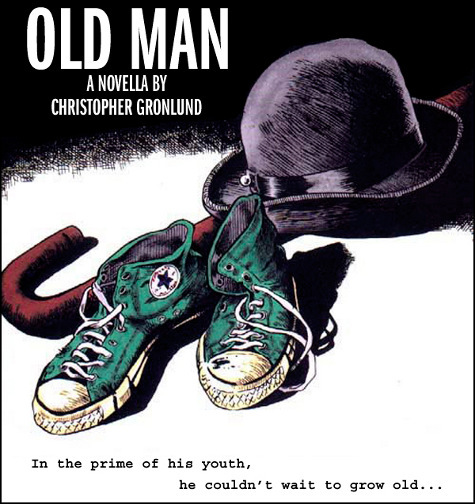 Old Man is about Phil Johnson, a 16-year-old who begins acting like an old man in an attempt to connect with his dying grandfather. After his grandfather’s death, Phil slips deeper into his act; so deep, it looks like nothing can bring him back. Released by Eddington Press. Get Old Man at Amazon or Barnes and Noble. You can read the first three chapters of the novella here. All you need to know about Old Man, in one short video. This clip was originally intended to be part of the previous video, but it was cut for the sake of time. 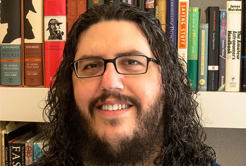 Since I’ve been asked before if I base characters in stories off real people, here’s my answer.